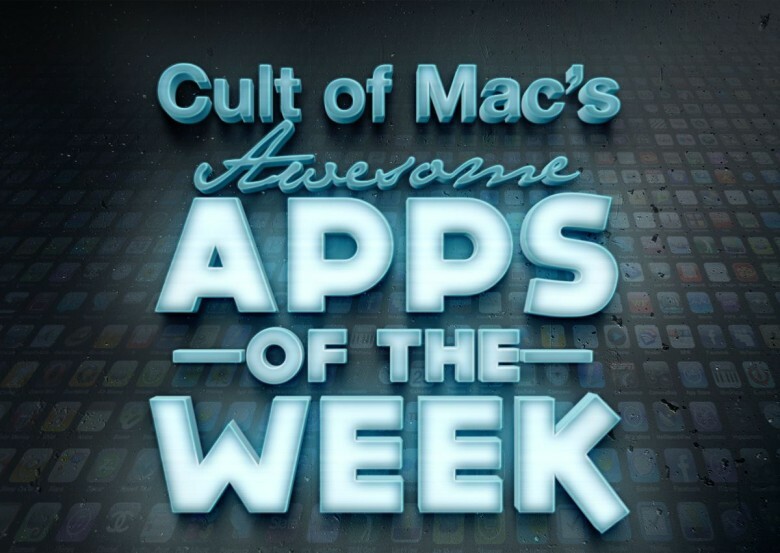 Looking to get up to speed on the week’s hottest apps? We’ve got your back! In a week in which Apple sold its billionth iPhone, and a strong showing from the App Store was partially credited as the reason behind Apple’s better-than-expected Q3 earnings, we’ve combed the latest apps to bring you the cream of the crop. Microsoft launched its new camera app for iOS this week, with its main selling point being the artificial intelligence it builds into its software. On top this neat feature, the app also brightens the faces of the people in the shot, “beautifies” their skin, and adjusts the photo’s color and tone. It even mimics the effects of Apple’s Live Photos iPhone 6s feature with its own “Live Image” feature — which will bring moving photographs to even customers with older iPhones. The Lightroom app for Apple TV will sync to Lightroom CC on desktop and Lightroom mobile for slideshow viewing. 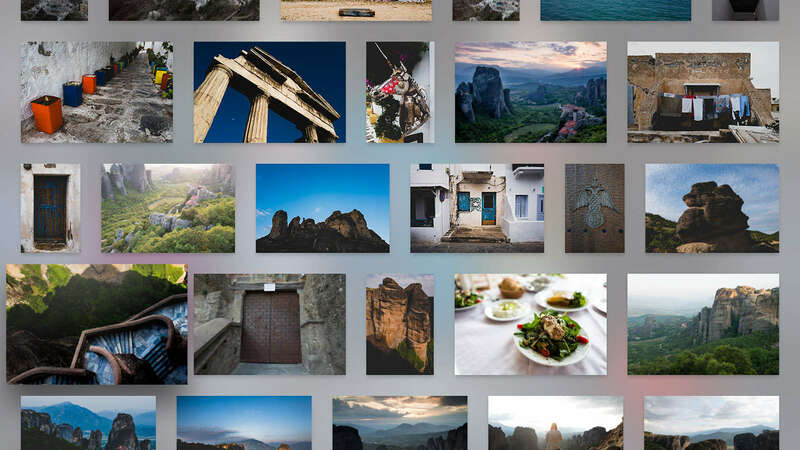 It was clearly the week for photography apps, because having already discussed Microsoft’s attempts to transform our cameras, Adobe also announced on Tuesday that it was bringing Lightroom — its popular photo processing software — to Apple TV. The TV app syncs with your most recent edits on Lightroom CC on desktop, Lightroom on Mobile or Lightroom on web. While you won’t be doing super in-depth photo editing on your Apple TV, this app does allow you to get up close and personal with your images, as well as sharing photos in slideshows. It’s free to download for fourth-gen Apple TV customers, but you’ll need a Creative Cloud subscription login to do so. A fun action-RPG which puts you in control of a one-armed warrior named Sasha, Severed is an intense experience offering gorgeous graphics, a tremendous metal soundtrack, and hyper-responsive controls. If you fancy spending the rest of your Sunday solving puzzles and hacking up H.P. Lovecraft-inspired monsters, I really cannot recommend this game enough! A neat alternative to iCloud. Bertrand Serlet, former senior VP of software engineering at Apple, this week launched a new app designed to offer an alternative to services like iCloud. 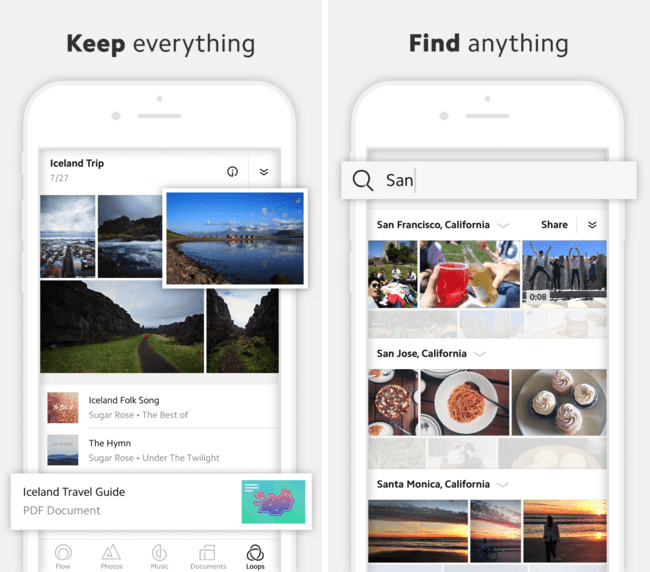 The idea of Upthere is to automatically store everything on the cloud — complete with neat features like automatic categorization of your content, and one of the easiest sharing methods I’ve seen for sharing with friends and family. It comes with a three-month free trial, while after that you’ll be paying $4.99 per month for up to 200GB of storage — with each additional 100GB costing an extra $1.99. You can now control your Nest devices with your Apple Watch. 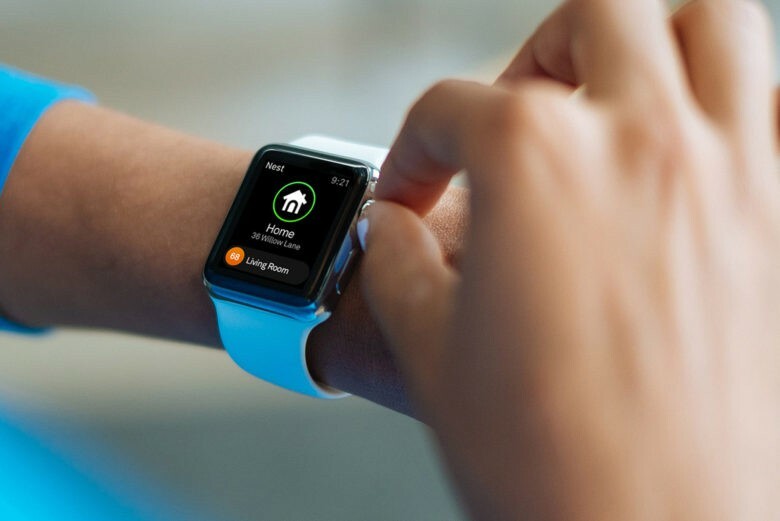 In the quest to make our smart homes even smarter, Nest’s iOS app got a big update this week — allowing Apple Watch customers to control Learning Thermostat, Nest Protect, Nest Cam and Dropcam from their wrist for the first time. As I noted earlier this week, while it doesn’t necessary save an enormous amount of time compared to taking your iPhone out of your pocket and opening the Nest app, changes like this do make controlling smart homes easier than ever — and, hey, who doesn’t love a useful new Apple Watch app?